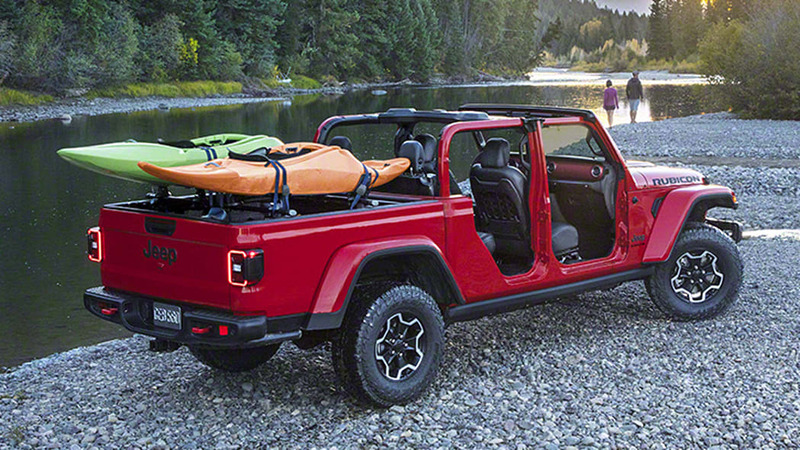 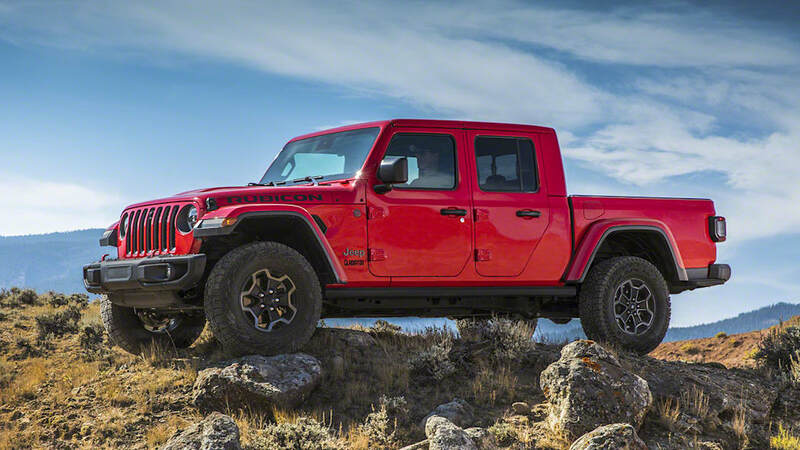 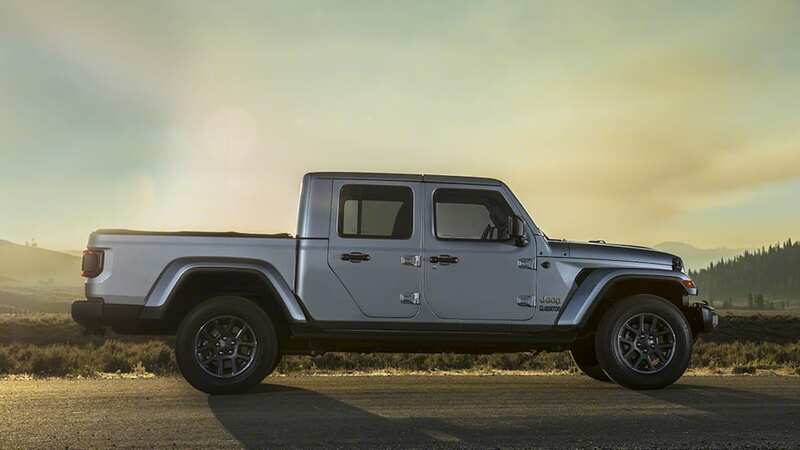 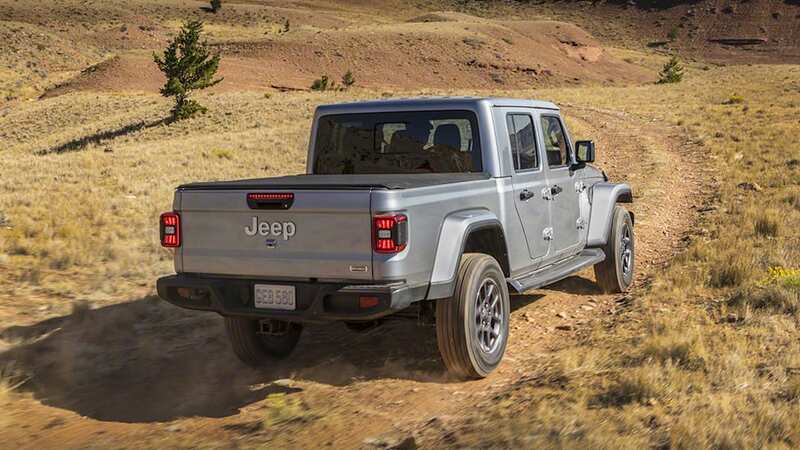 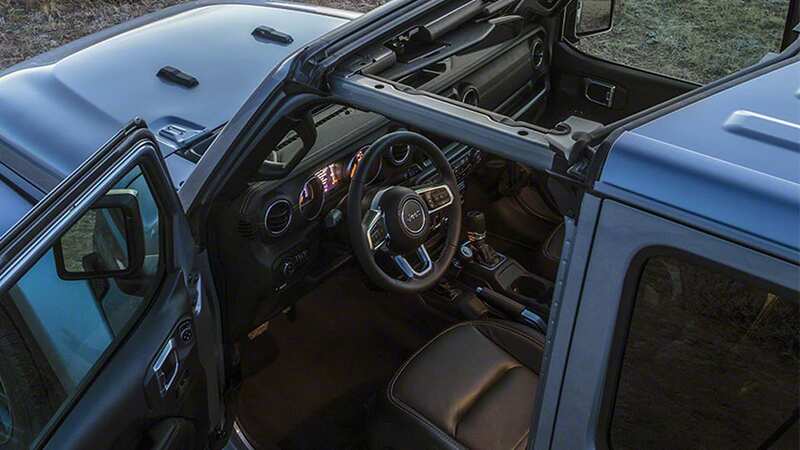 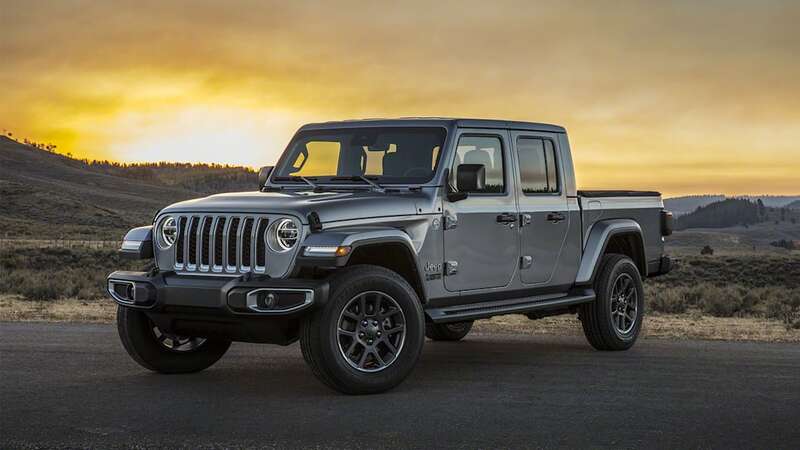 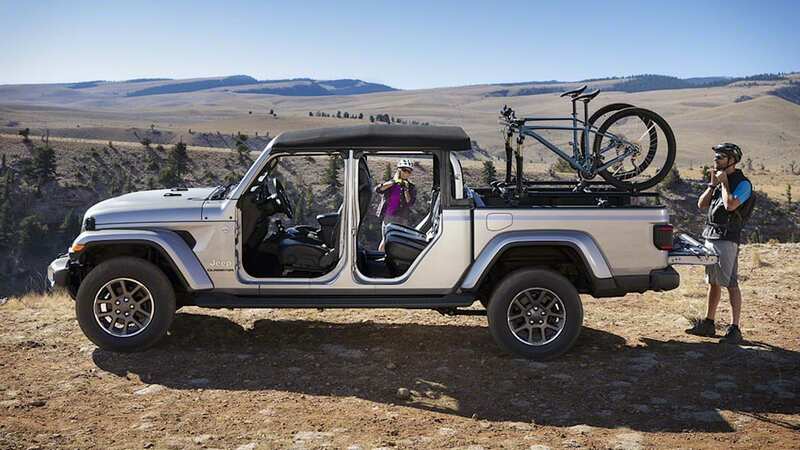 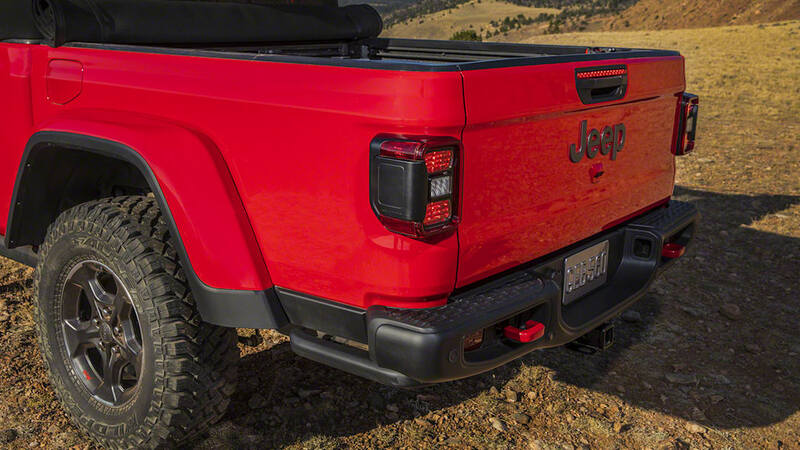 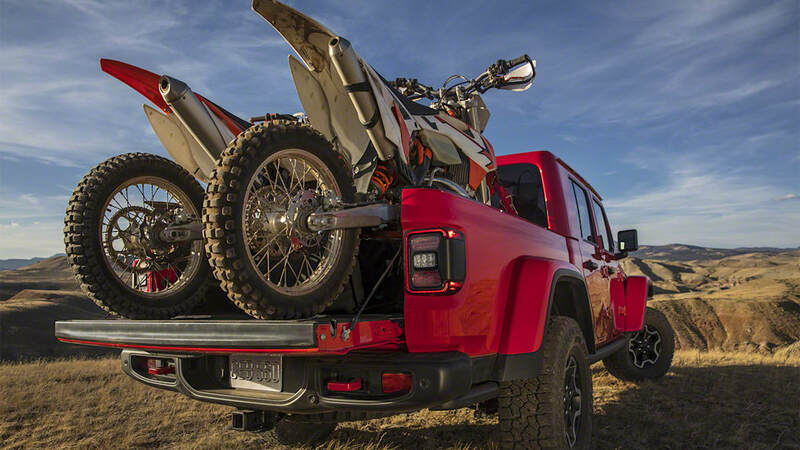 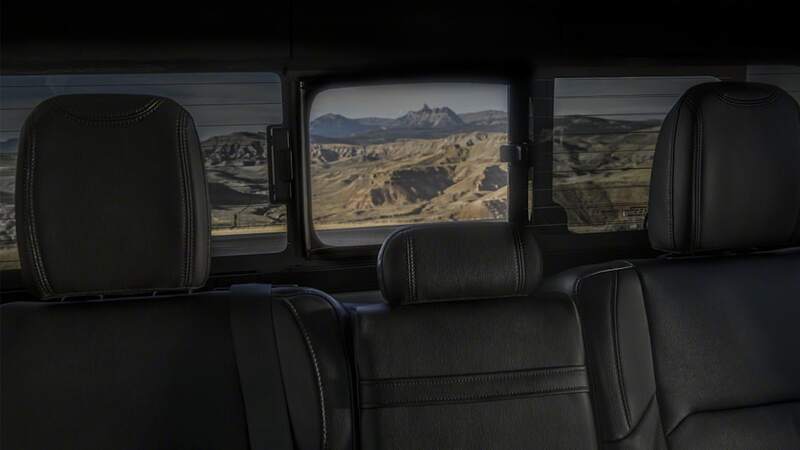 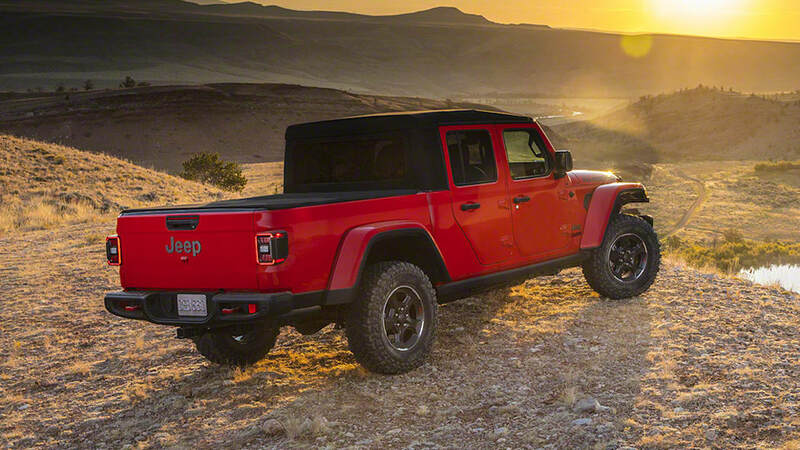 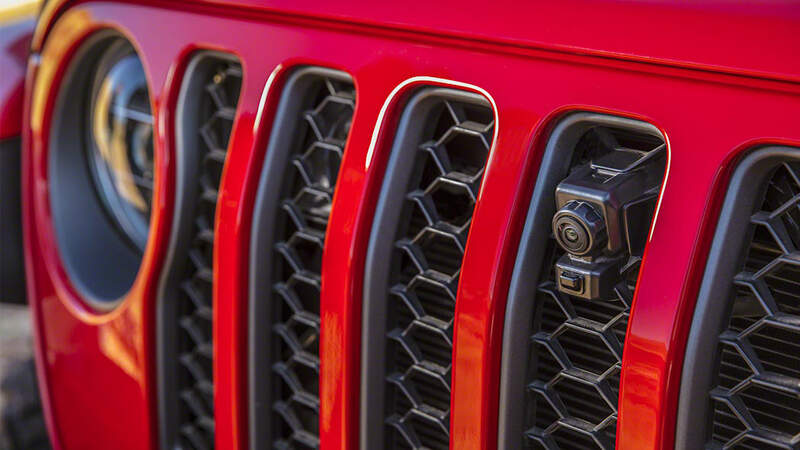 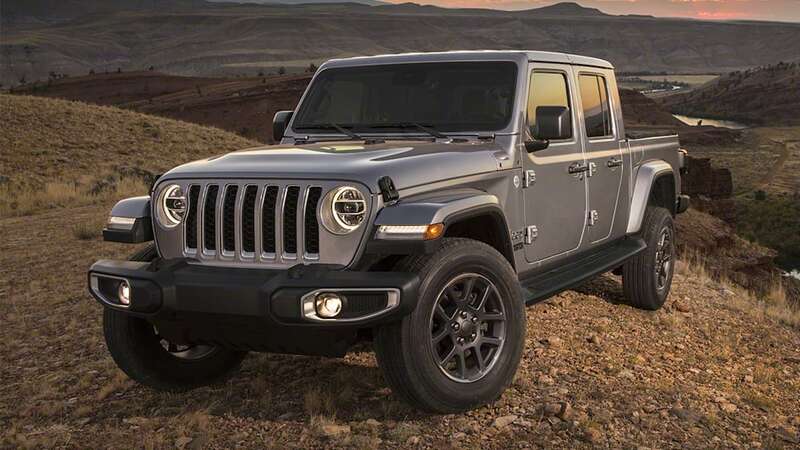 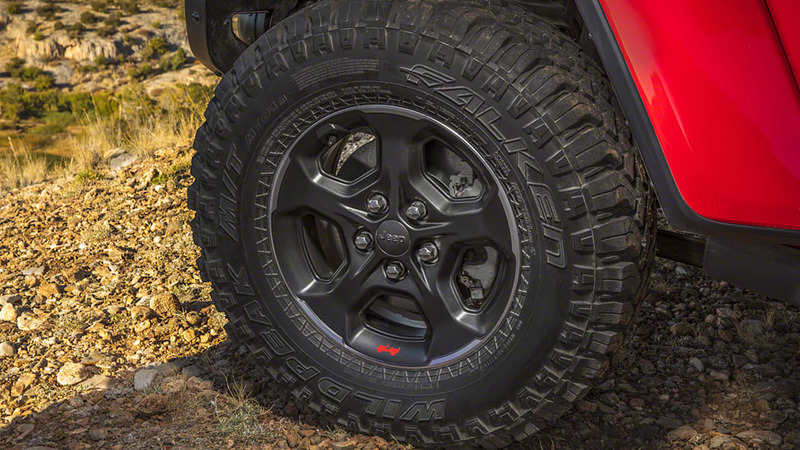 After years of development and constant digging by spy photographers and forum users alike, there wasn't a whole lot surprising about the 2020 Jeep Gladiator reveal. 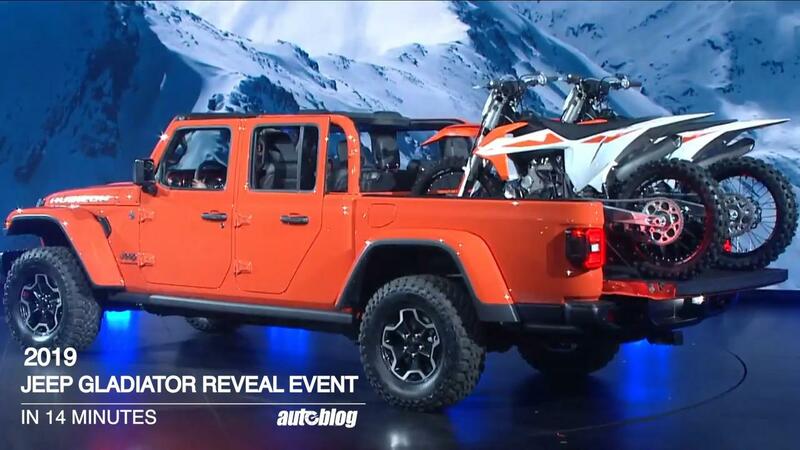 But one thing that was a bit unexpected was the name. 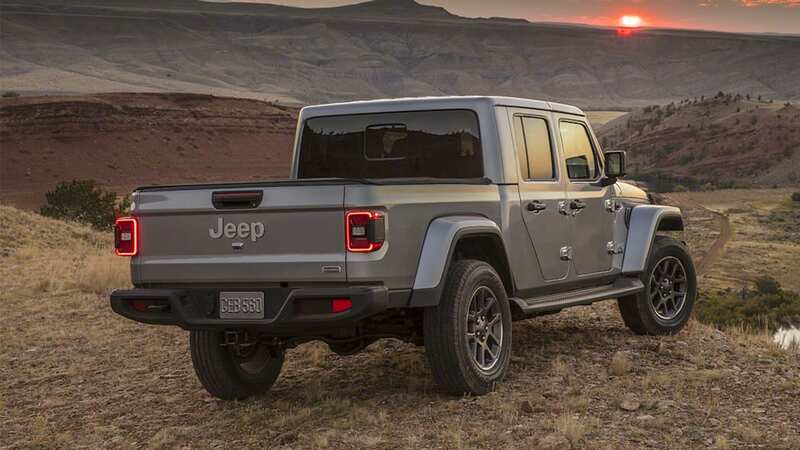 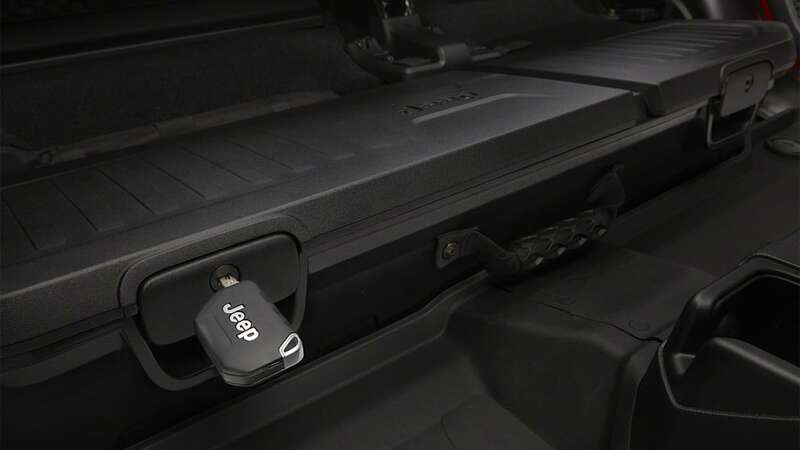 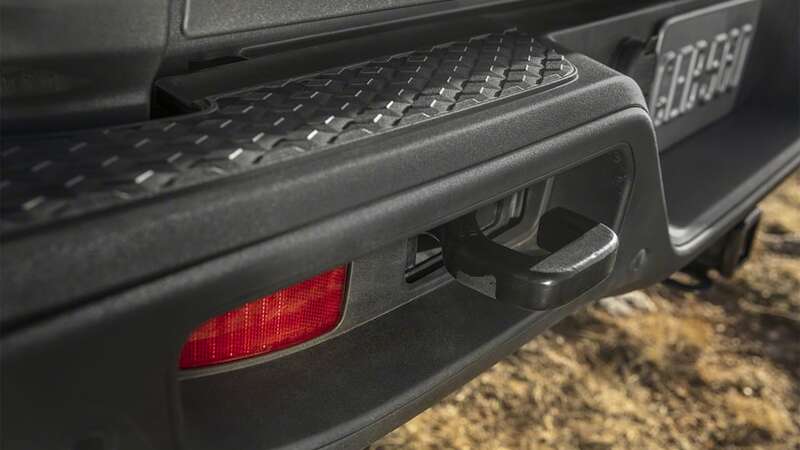 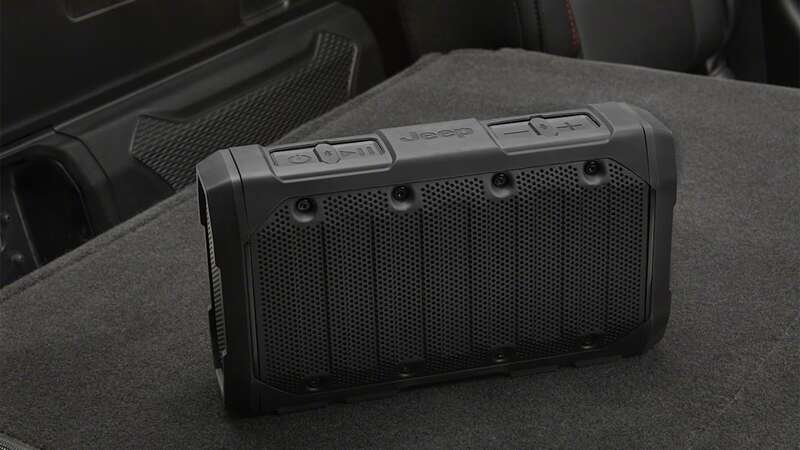 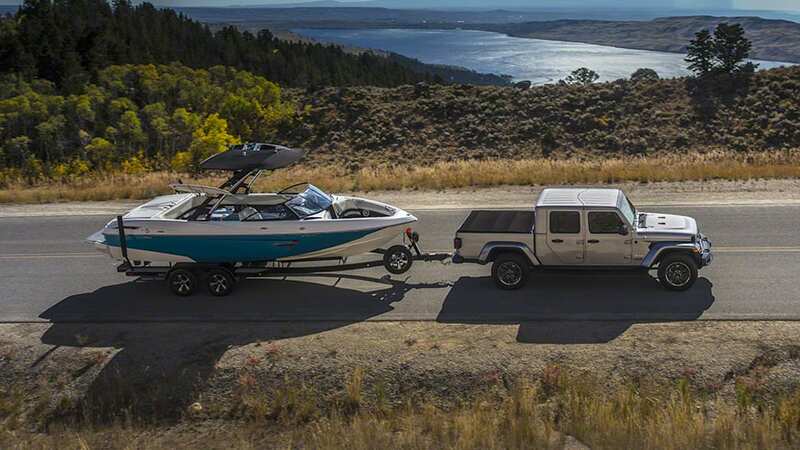 While never officially announced, the Internet had accepted the name Scrambler for the Jeep pickup and it was referred to as such until just before the reveal. 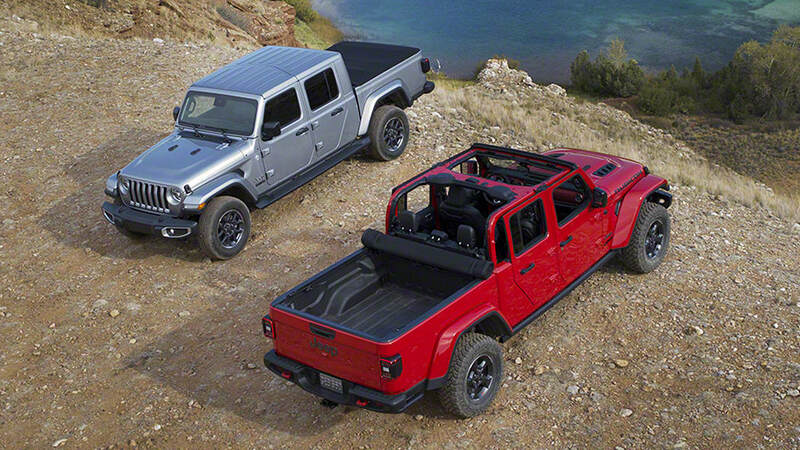 There are reasons for the Gladiator name choice. 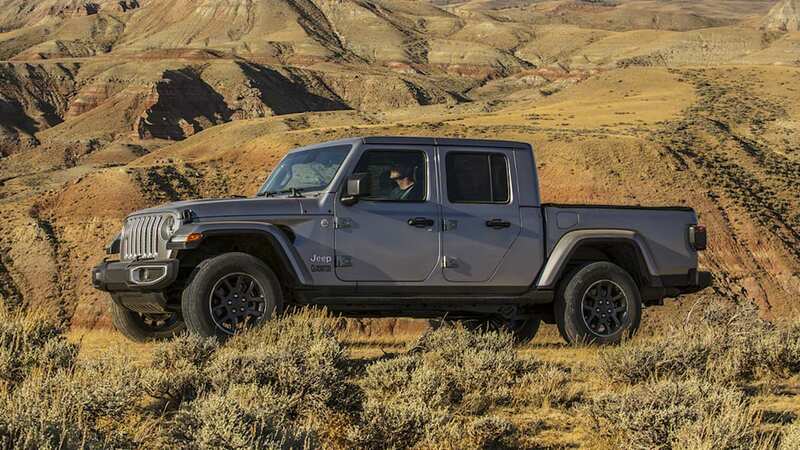 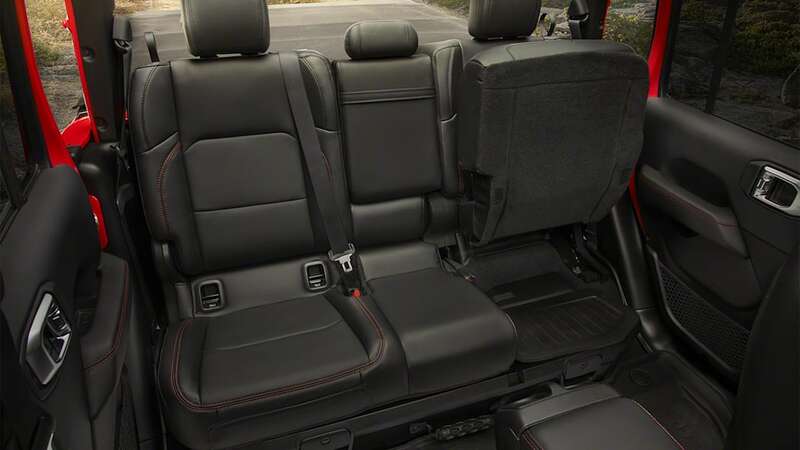 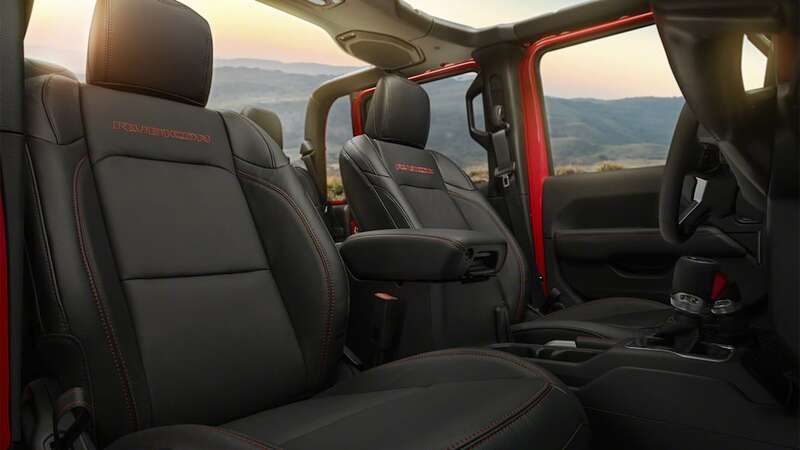 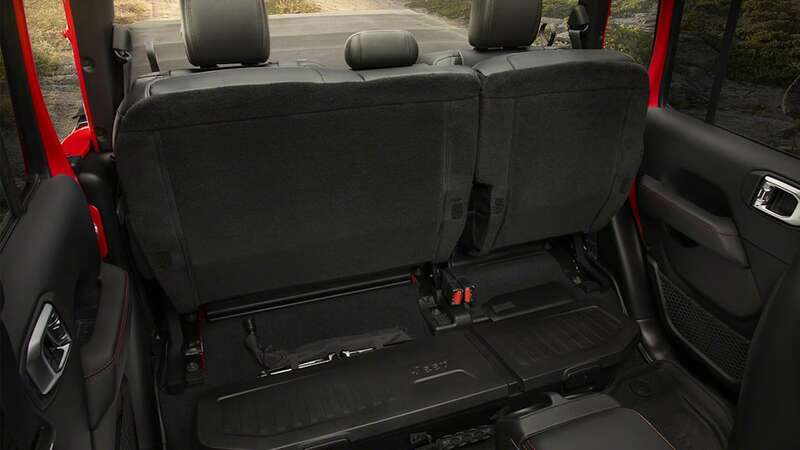 Jeep representatives explained that one of the reasons for the choice of Gladiator is because of the Jeep Gladiator concept truck from 2005. 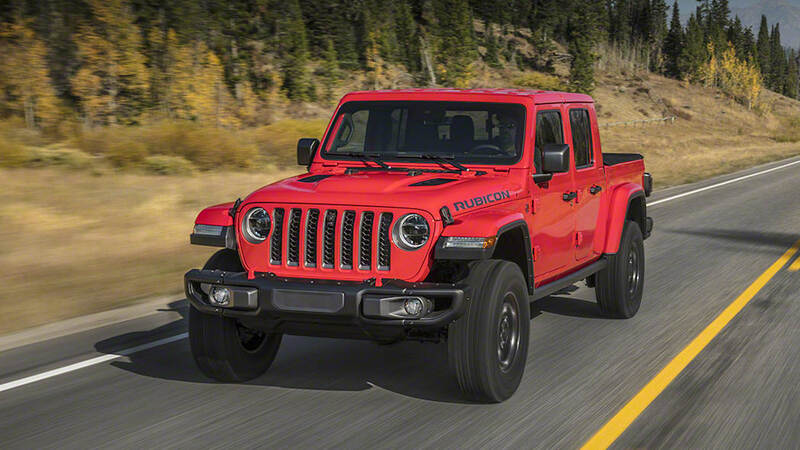 That concept led to many rumors of a Wrangler-related pickup truck, and you can see some design influence from it on the current truck. 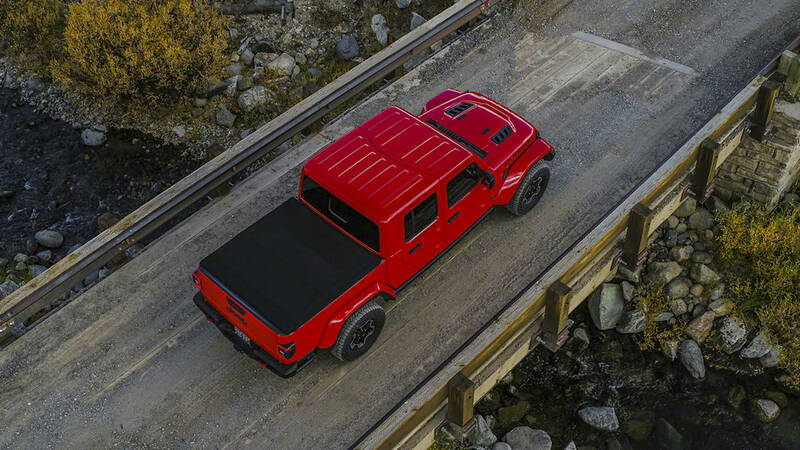 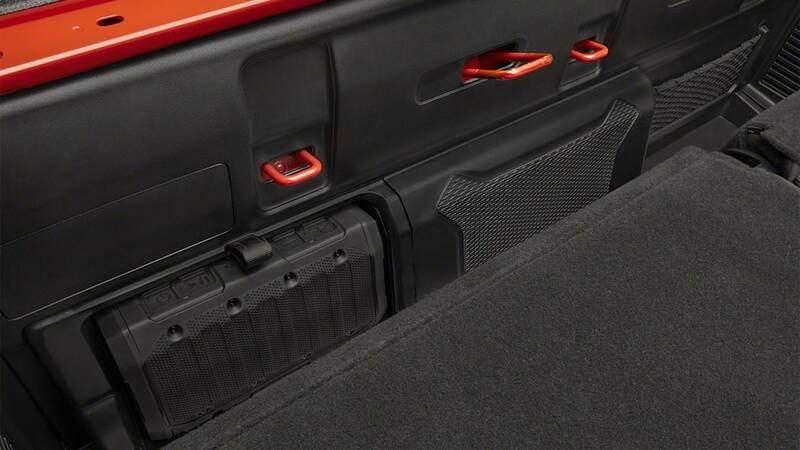 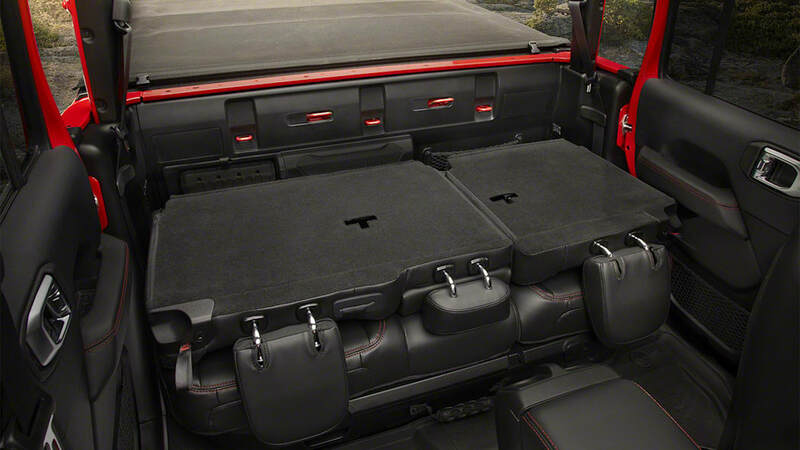 Of course the concept was just a two-door extended-cab pickup. 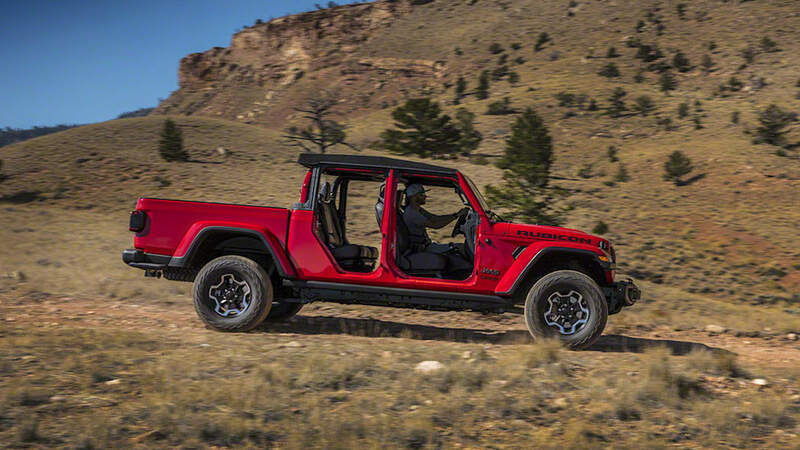 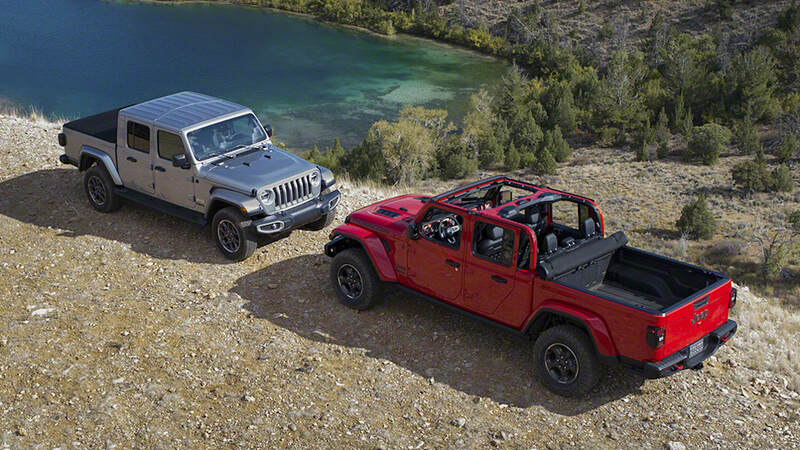 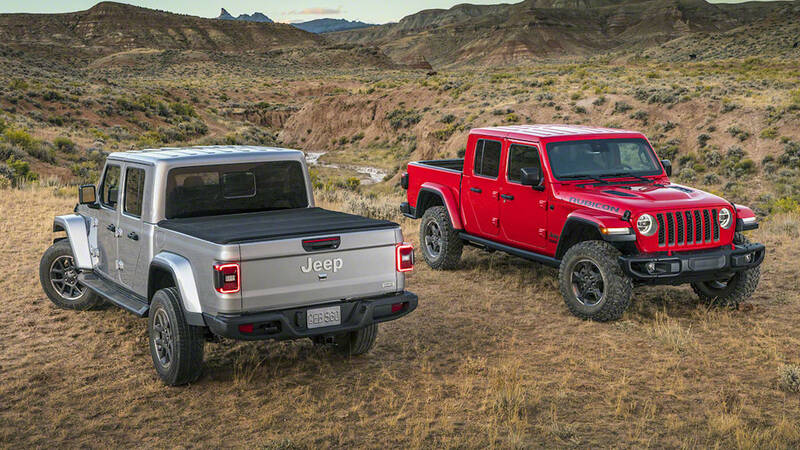 Also, besides the concept heritage, the Gladiator name was shared with the longest-running Jeep pickup truck line, the Gladiator and J-Series. 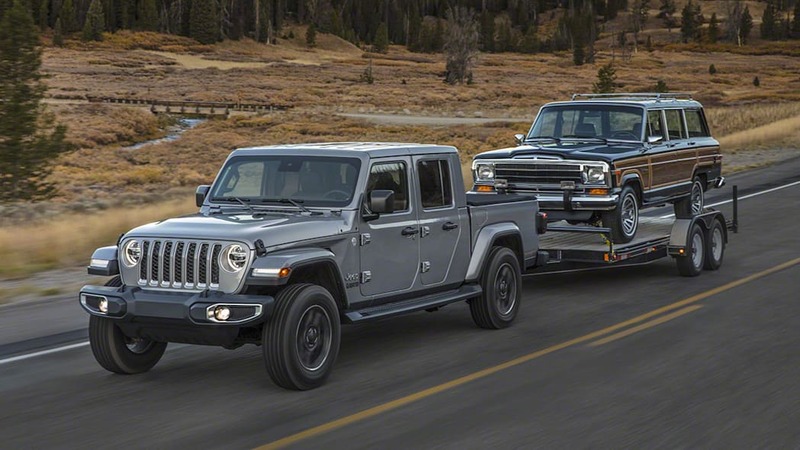 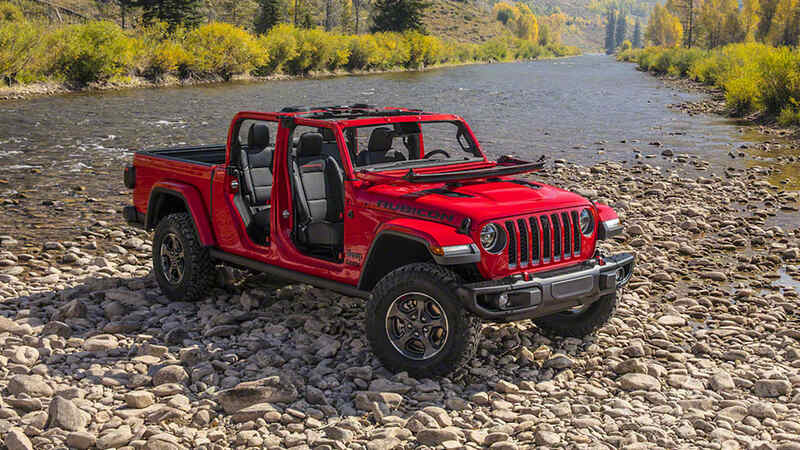 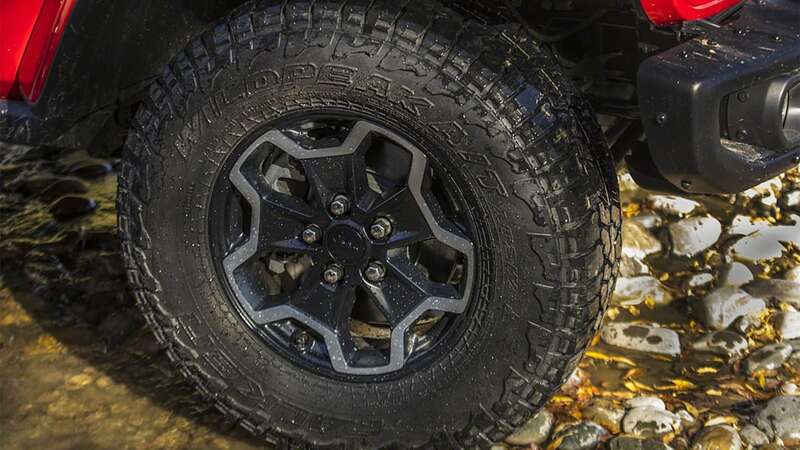 The Jeep folks also noted that they wanted to avoid the Scrambler name because they felt the old Scrambler wasn't enough of a full-on truck, and the company wanted to emphasize that the new Gladiator is a true truck designed to be a truck. 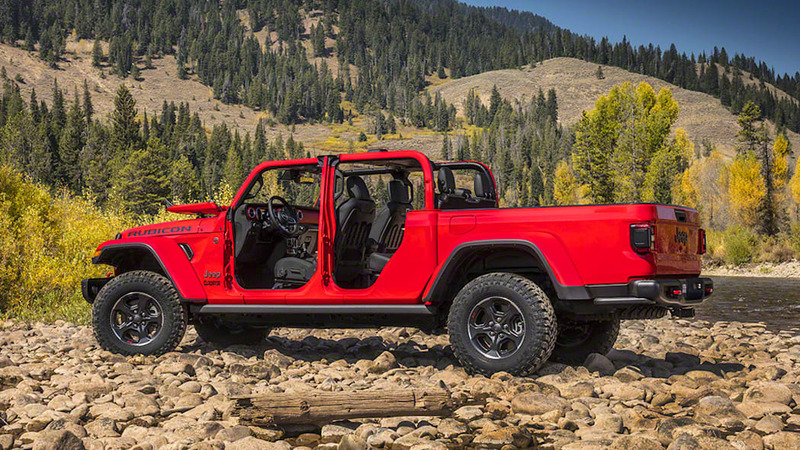 The original '80s Scrambler was effectively a stretched CJ-7, and practically called CJ-8, with a longer cargo area. 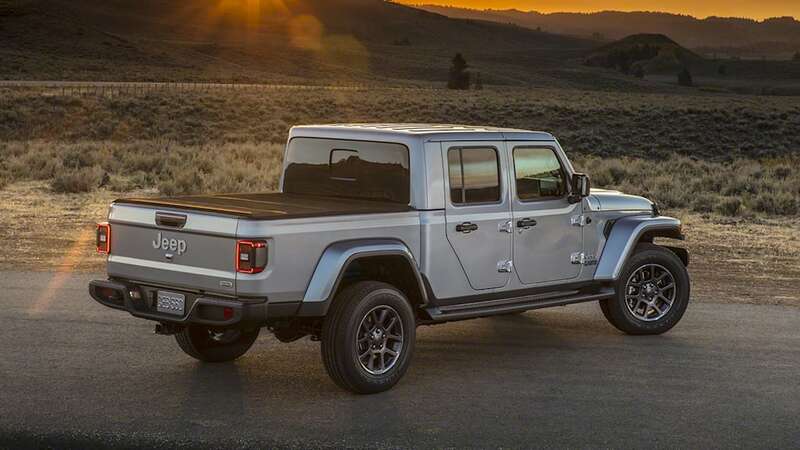 It was mainly a truck because it was available with a half-cab top. 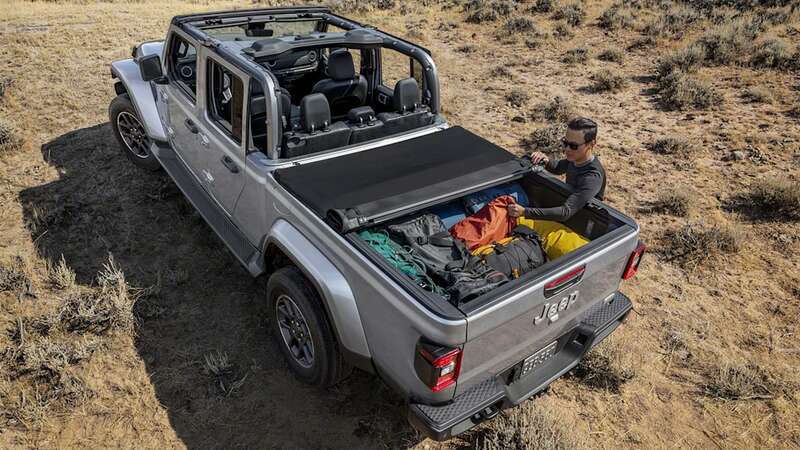 But it was also available for a full-length wagon top eventually. 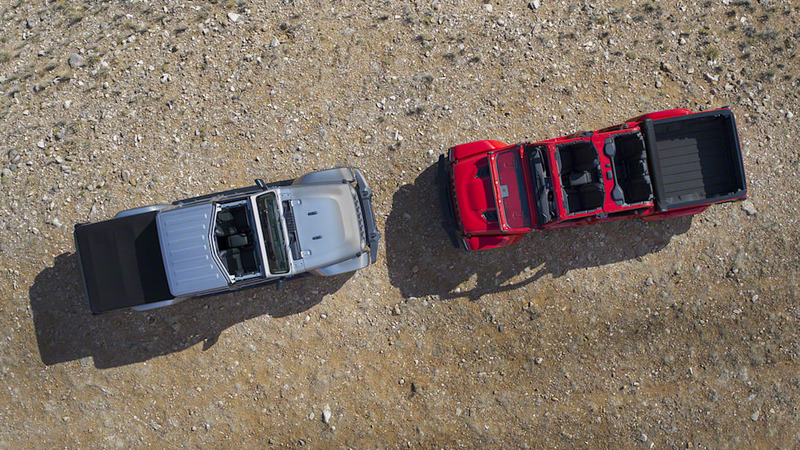 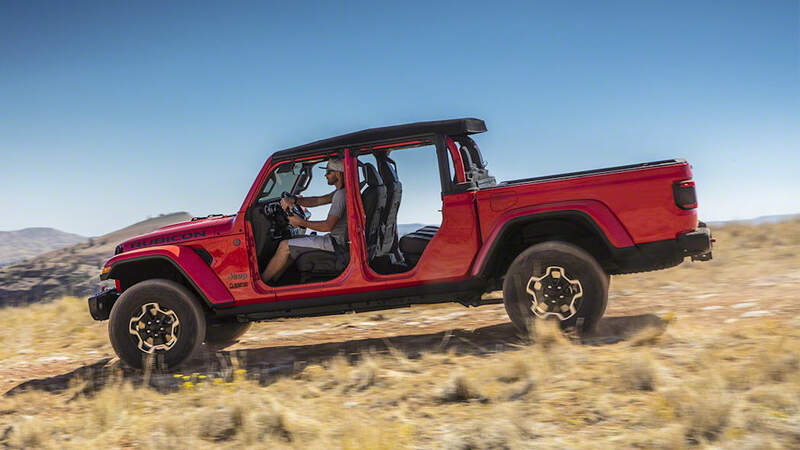 So the Scrambler was more related to the first Wrangler Unlimited, which was a stretched two-door Wrangler, than to the new Gladiator, which has a unique frame, unique rear suspension and a separate bed and cab. 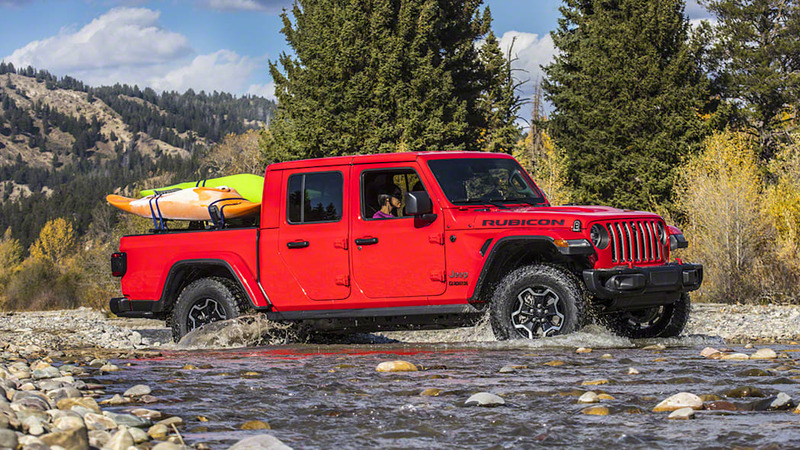 If we're being honest, we don't think the Scrambler name would have been a problem. 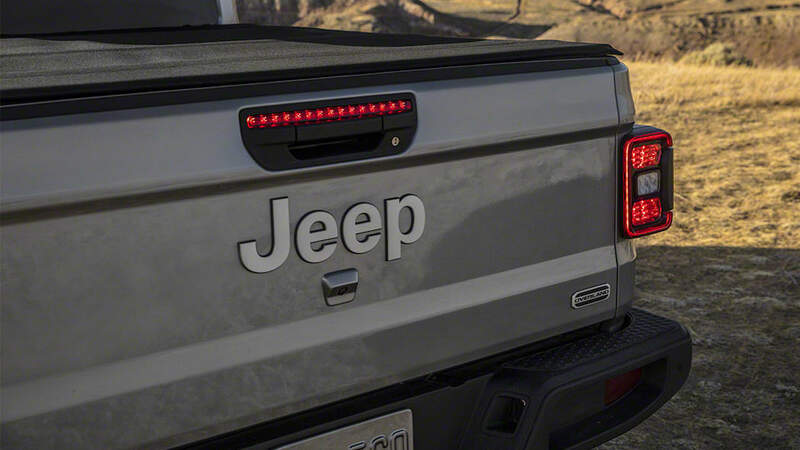 It's clear that Jeep fans are very fond of the name, and it would fit the idea of a Wrangler truck. 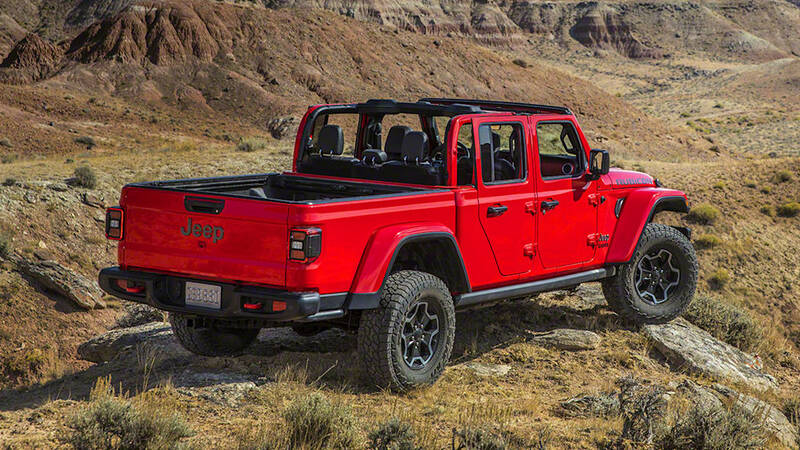 But we also certainly don't have a problem with the Gladiator name either. 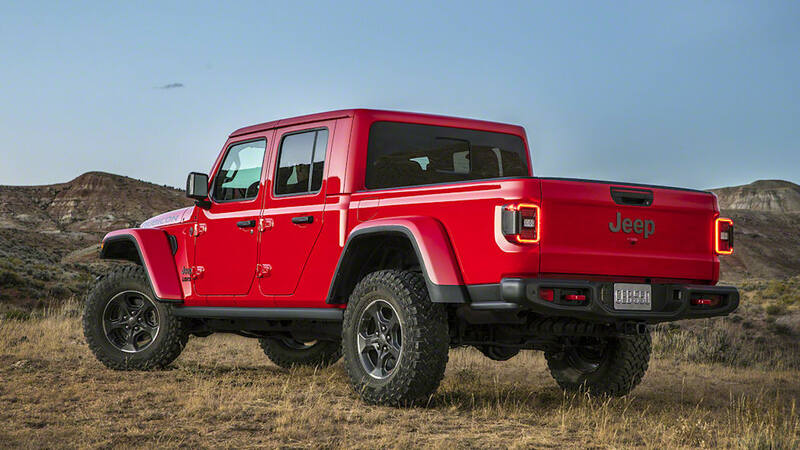 It's equally historic, and even if it wasn't, it sure sounds great, evoking toughness and capability. 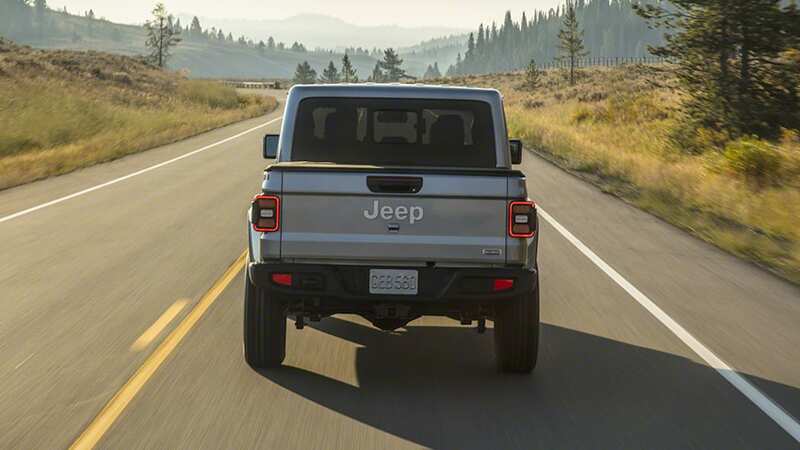 Perhaps if people are really bothered by the truck not being called Scrambler, Jeep can roll out a graphics package as a tribute to the old models.